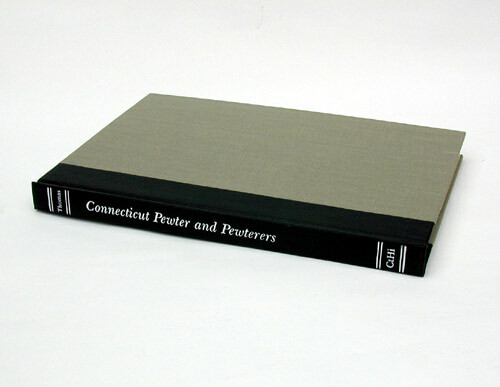 The most scholarly work on the pewterers of Connecticut. This book covers the famous Danforth family of pewterers as well as many of the men who were trained by them. This book, written by John Carl Thomas, employs the reasearch of Wendell Hilt who searched the vital records of the towns where these men worked looking for any pertinent material. 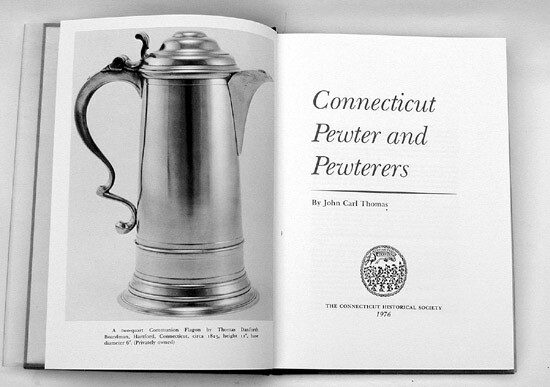 This work covers the "coffeepot" era of pewterers as well. A must for any library. New have a few used copies.